In the coming years manufacturers will rush to embrace Big Data and Industry 4.0 technologies. 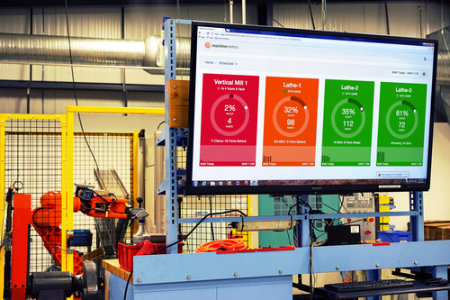 Make sure you remain their trusted resource whenever they need to add new IIoT technology to their factory floor through a partnership with MachineMetrics. 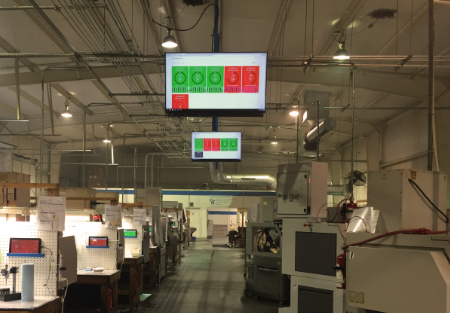 MachineMetrics is the authority of real-time manufacturing analytics.